The Blue Ribbon brand has been a part of Family menus for many years with a taste profile enjoyed throughout the Caribbean. 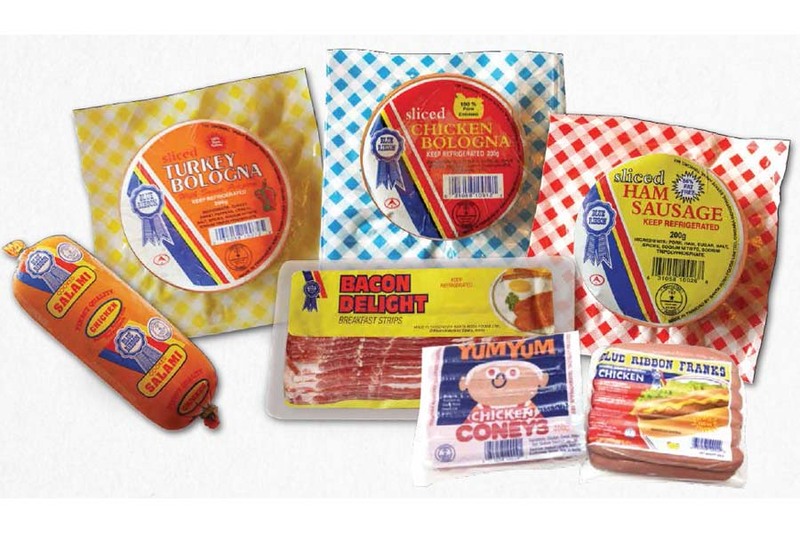 Items include Hot Dogs, Salamis, Bolognas, Hams and Bacon of various types. Recently added is our Cheese and Curry Franks. 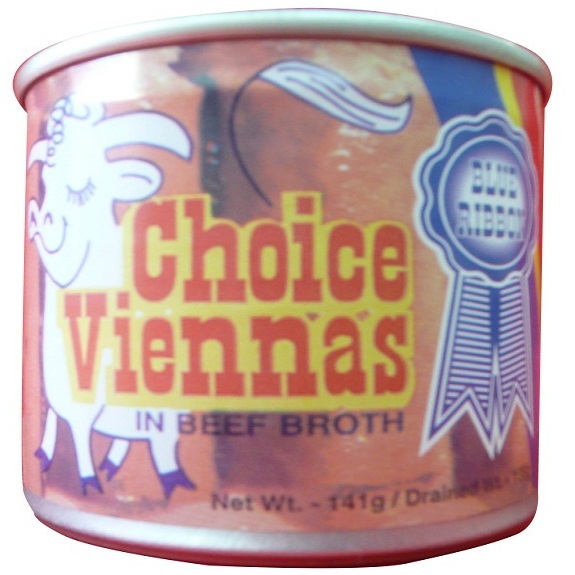 In addition, the Brand is complemented with our canned Meats such as Vienna Sausages, Luncheon Meats, Devilled Ham and Potted Meats.